I’m not the biggest reality TV fan, but every once in a while it delivers something breathtaking. That’s how I feel about Pentatonix, a winner of “The Sing-off”. I don’t care how “daring” Miley Cyrus pretends to be while swinging on construction equipment, few artists have the courage to show up on stage completely NAKED. Vocally naked, that is – no autotune, no instruments, nothing but raw talent. 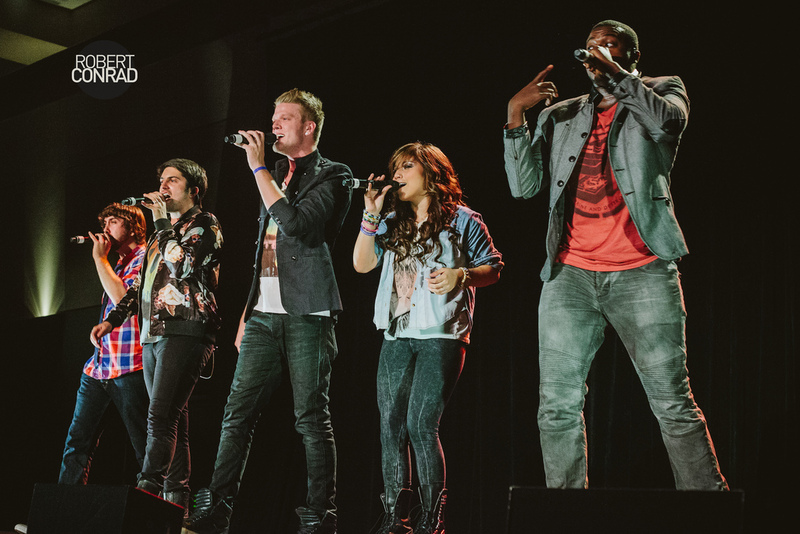 Pentatonix is an a cappella group that is up to that challenge. If you are new to Pentatonix, take a minute and enjoy their stirring rendition of Little Drummer Boy.